The long-rumoured PlayStation Portable mobile phone has been confirmed via a leak published by Engadget (read their update). Engadget is adamant that the photo really shows a prototype of what is soon to go into production. The product's codename is apparently ´Zeus´ and you may be surprised to hear that it is supposedly running Android. As we reported back in August, the device you see is headed into the market soon, likely boasting Android 3.0 (aka Gingerbread), along with a custom Sony Marketplace which will allow you to purchase and download games designed for the new platform. The device snapped up top (and in our gallery below) is sporting a 1GHz Qualcomm MSM8655 (a chip similar to the one found in the G2, but 200MHz faster), 512MB of RAM, 1GB of ROM, and the screen is in the range of 3.7 to 4.1 inches. Looking almost identical to the mockup we hit you with this summer, the handset does indeed have a long touchpad in the center which is apparently multitouch, and you can see in the photos that it's still bearing those familiar PlayStation shoulder buttons. For Sony buffs, you'll be interested to know that there's no Memory Stick slot here, but there is support for microSD cards. I myself am rather surprised at the news, since Sony failed with their PSP Go, but the phone functionality may become for the PSP what 3D is sure to become for the DS. EDIT CNET posits some interesting questions we should be asking ourselves regarding the PSP phone. * Will this device be a PSP 2? 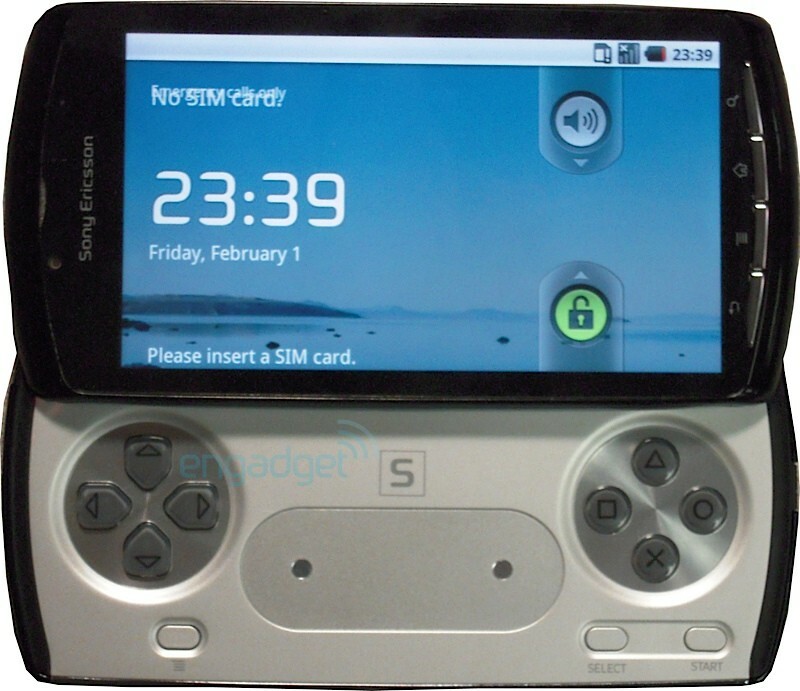 * Will PSP gaming be possible on other Android phones? * Will it enable touch-screen gaming? * Are there analog pads? That´s no competition for the 3DS. But it´s a nice mobile phone. you would be surprised as to how many people use sony products in asia. america/europe do not equal the entire world. These are my thoughts exactly. I have been encouraged by the things you said in this. I can seriously say things look a lot better now. You really need to apply it. Don't get lazy and assume that just since you read it, that you may get the maximum results. You can not. You truly need to work on this and in fact go ahead and promise to yourself that you'll do all you'll be able to to obtain the very best out of these consultants that you simply can. Be sure to buy a product from China, That is not good at all. last year I bought Natu tablet I used it only 4 months it been damaged.